The course is designed for companies whose staff may be required to enter areas that are classified as confined spaces and where there may be a risk of serious injury or death. 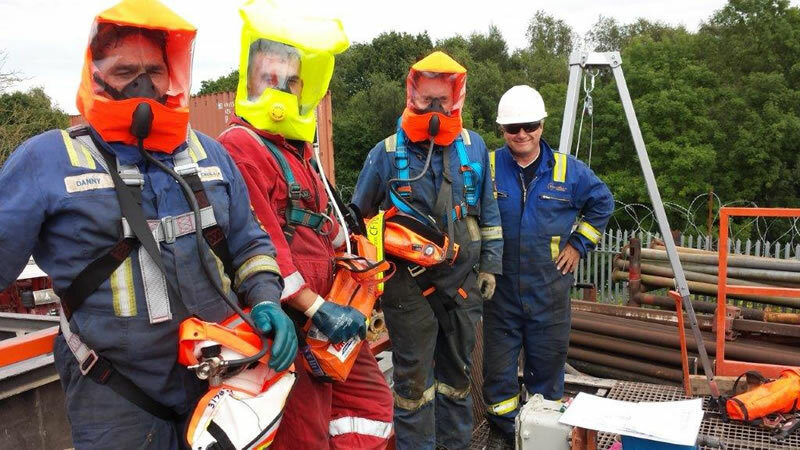 The aim of this course will be to provide awareness of a safe working environment within a confined space and to make staff aware of procedure, to ensure a safe access and egress from a confined space and to have emergency procedures in place in the event of an emergency arising whilst operators are working in the confined space. This course will include the Confined Space Regulations 1997. 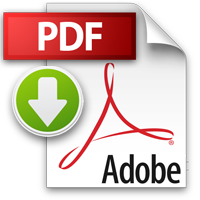 JOIFF Confined Space Guidelines 2011 and other relevant industry practice. A One Day - JOIFF ACCREDITED Course consisting of theory and practical training delivered at any suitable premises. 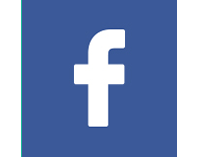 A condition of the course is that a Risk Assessment of the premises where it is intended that the training will take place will be carried out by Arc Fire Training Services to ensure its suitability and safety for the training. 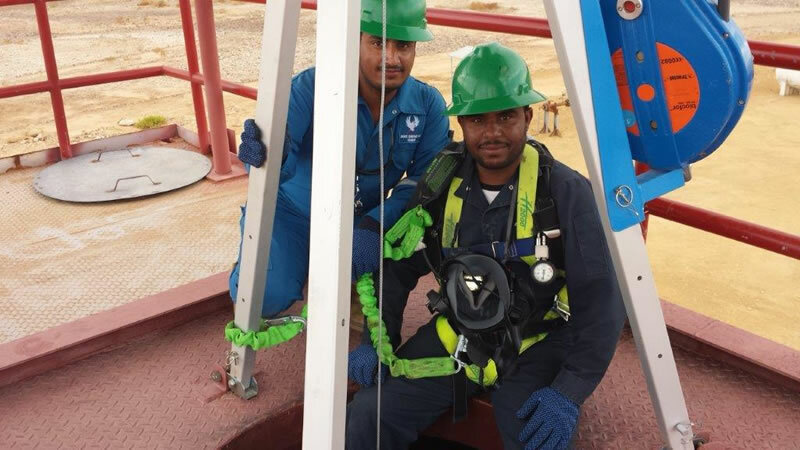 On completion of the course the individual will be able to enter and work safely within the confined spaces, using the necessary and appropriate equipment.We offer the following training courses written and prepared. 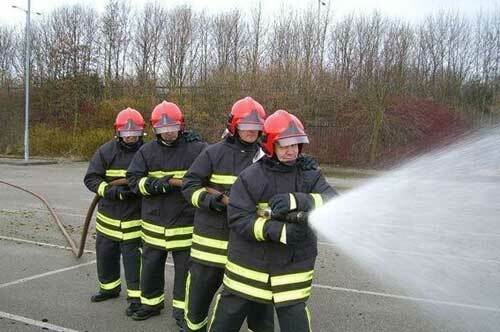 We can also adapt any training required for local circumstances. JOIFF Confined Space Entry Guidelines 2011. The Confined Space Regulations, Health and Safety at Work Act, Management of Health and Safety at Work Regulations, Personal Protection Equipment Regulations, Provision and Use of Work Equipment Regulations, Control of Substances Hazardous to Health (COSHH) Regulations. JOIFF Certificate: The validity of certification issued to students who have been assessed as competent in this course will be valid for 3 years. 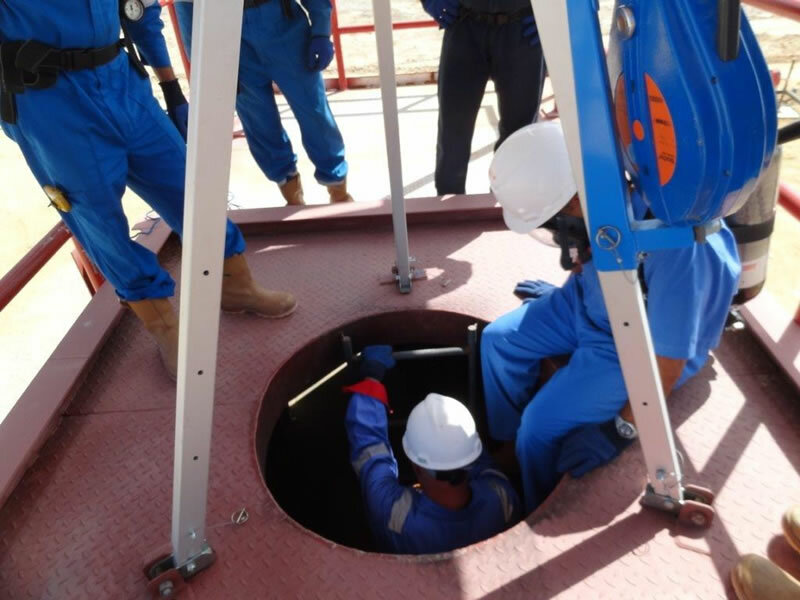 Following successful completion of the assessed course personnel in confined space teams should train together at regular intervals of sufficient frequency to maintain competence. 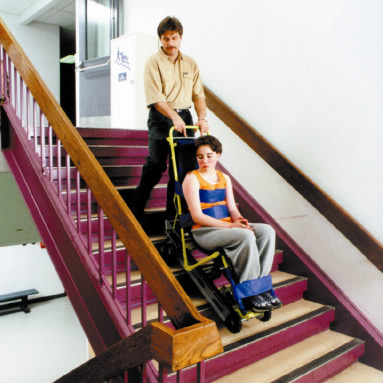 This training should include exercises that simulate conditions that may occur on the site for which they are responsible. This training should also include realistic emergency rescue simulations relevant to the site. A maximum of 8 students can be accommodated on this course and each participant must be aged a minimum of 18 years or above and be medically certified before attending. 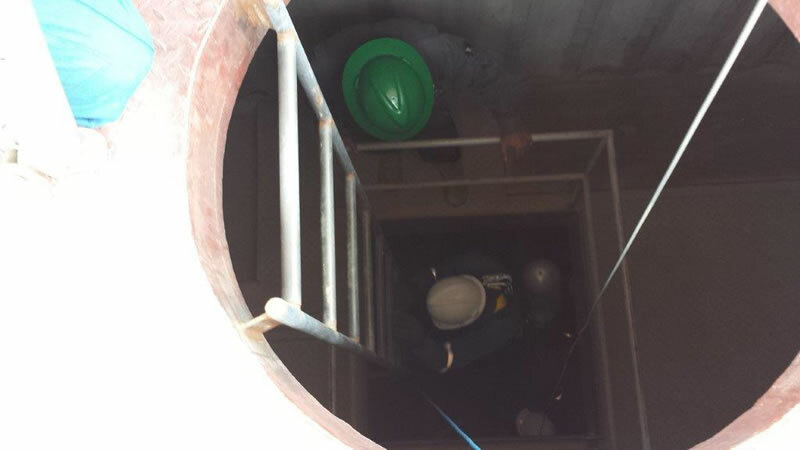 Employers have a duty to ensure that all persons required to supervise work in Confined Spaces should receive adequate information, instruction and suitable and sufficient training in the appropriate precautions and actions to be taken to safeguard themselves and workers in a designated confined space. A JOIFF accredited Course of 3 days for experienced Confined Space Workers & Supervisors and consisting of theory and practical student & syndicate exercises delivered at your premises. A condition of the course is that a Risk Assessment of the premises where it is intended that the training will take place will be carried out by Arc Fire Training Services to ensure its suitability and safety for the training.Benefits to You and Your Organisation: Confined Space Trainer Course is designed for all persons who expect to train or supervise new entrants, ensure rescue plans are adequate and conduct refresher training for confined space personnel. The trainer course is designed to establish a level of knowledge, skill and confidence that will enable delegates to competently deliver Confined Space Training within their organisation to maintain standards in-between a 3 Yearly re-certification. Current Confined Space Low/Med & Water/Top Man Qualification or Experienced worker who requires Re-Certification Ptlls 3 or 4 (or Equivalent -Or working towards them) Training Qualification. JOIFF Confined Space Guidelines 2011. 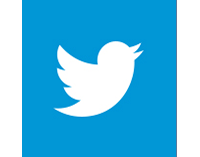 The Confined Space Regulations, Health and Safety at Work Act, Management of Health and Safety at Work Regulations, Personal Protection Equipment Regulations, Provision and Use of Work Equipment Regulations, Control of Substances Hazardous to Health (COSHH) Regulations. 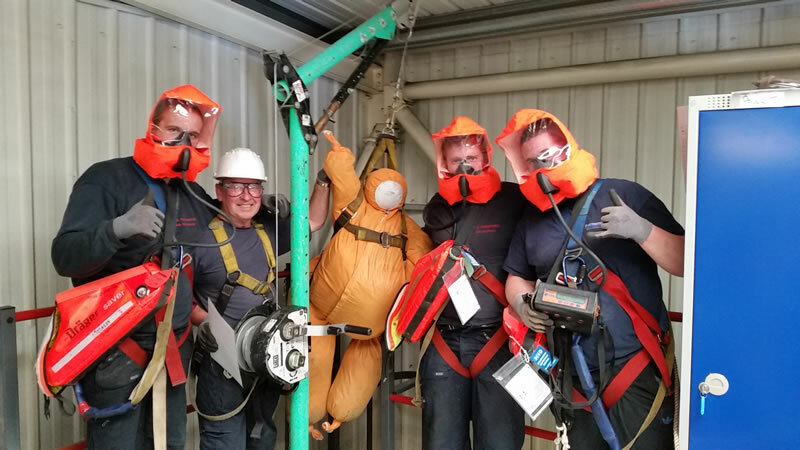 JOIFF Certificate Lasting 3 Years: Following successful completion of the assessed course personnel training confined space teams should deliver Confined Space training at regular intervals of sufficient frequency to maintain competence. This training should include exercises that simulate conditions that may occur on the site for which they are responsible. This training should also include realistic emergency rescue simulations relevant to the site. A maximum of 8 students can be accommodated on this course and each participant must be aged a minimum of 21 years or above and be medically certified before attending. Supply and Training for Evac Chairs throughout London and the south can be arranged via our partners. Please enquire at the contacts page.